Closed: December 24th and 25th, January 1st and 1st and 17th of May. During summer season we have extra opening hours. Tromsø Gift & Souvenir Shop is the oldest souvenirshop in Tromsø. It was founded in 1999 by the proud owner, Hovard Guttormsen. Today it is Scandinavias most popular and visited Souvenir store. We offer local souvenirs from Northern Norway and Samí handcrafts. 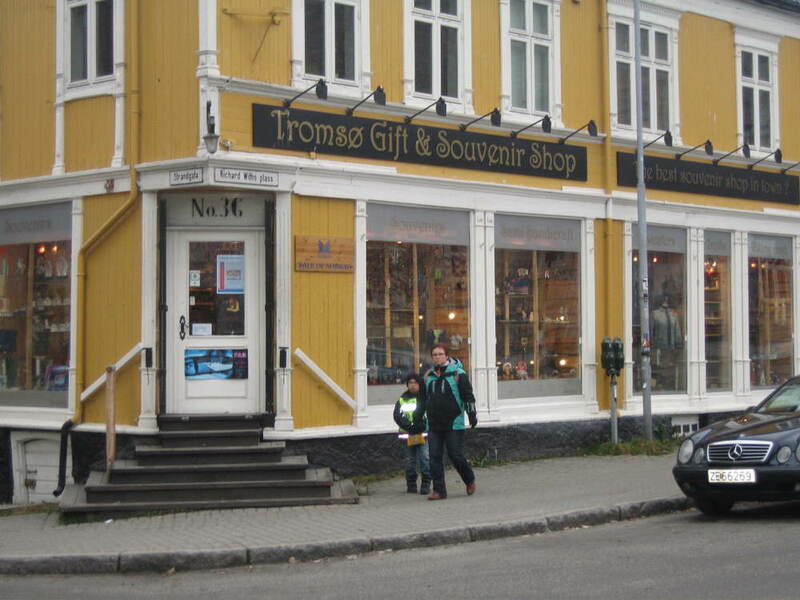 Tromsø Gift & Souvenir Shop was founded in 1999. Today it is one of Scandinavias most popular and visited stores. We offer souvenirs of a wide range. We have a selection of both local and national arts & handcrafts, and we also offer the typical commercialized souvenirs. Our products represent the local culture in Northern Norway. We have a wide selection of Samí handcraft. Samí people are one of the native people in Norway with a rich culture to share. In the heart of Tromsø lies the oldest and most traditional souvenirshop in town. With the Tromsø Cathedral as our closest neighbour, we are easy to spot. During summertime you must come and salute our polar bear named Wanny. The address is Strandgata 36. 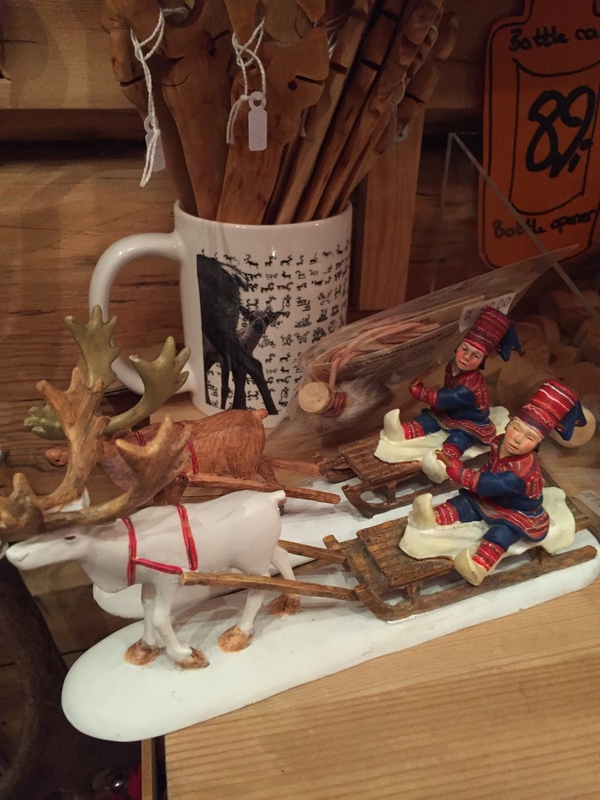 Tromsø Gift & Souvenir Shop was founded in 1999, and we're proud to have become one of Scandinavias most popular and visited souvenir stores in 2015. We offer handmade handcrafted products inspired by thousands of years of Samí culture and tradition. Some of the materials used are reindeer horn and natural wood (Birch). We also offer silver with Sami design from local and recognized silver smiths. We have over 50 suppliers of souvenirs, both national and international. This makes our collection unique on a national basis and we are proud to be offering you memorable gifts from our beautiful norwegian culture.